The survival game market is growing and tastes are being served on both ends of the spectrum, from really hard grinders to easy hunter gatherer sims. 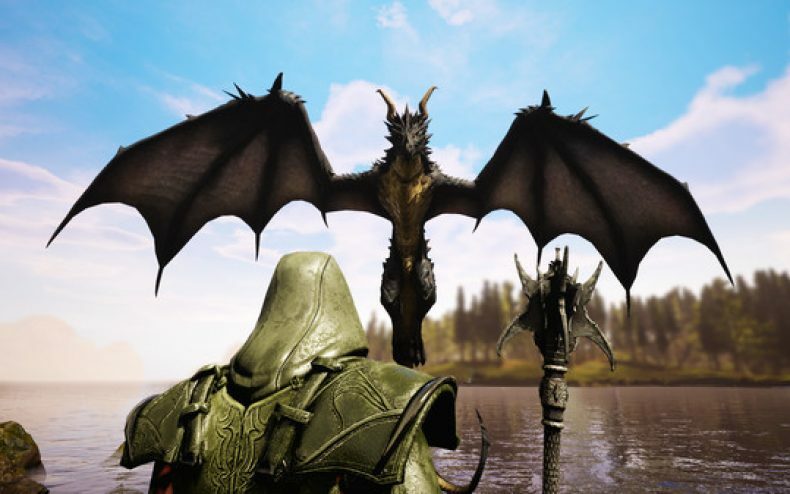 Steam’s new hit Citadel: Forged With Fire falls in the latter camp — it’s a sandbox MMO with RPG gameplay, but the day-to-day tasks of staying alive aren’t as repetitive. It’s also the type that mixes in fantasy elements — you’re not just tracking down food, you’re searching for spells. You have complete freedom to pursue your own destiny; hatch plots of trickery and deceit to ascend the ranks among allies and enemies, become an infamous hunter of other players, build massive and unique castles, tame mighty beasts to do your bidding, and visit uncharted territories to unravel their rich and intriguing history. The path to ultimate power and influence is yours to choose. Citadel has only been out a week and reviews so far are mixed. Some gamers with high-end PCs are reporting issues with framerate while others with weak PCs are having no problems. This shouldn’t deter everyone from playing, however. Keep in mind this IS an early access beta and it will take a while to iron out all the bugs. If you’d rather wait until Citadel is finished, that’s an option, but if you choose to dive in now, be aware it’s still a work in progress. 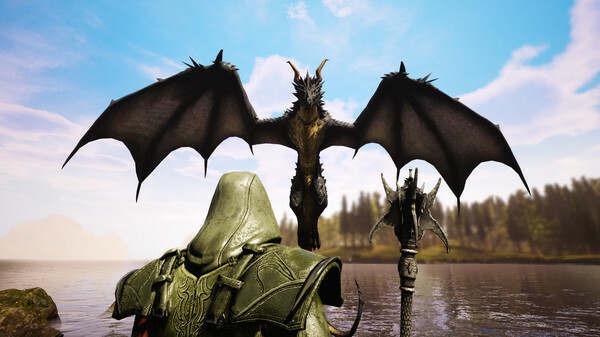 The game is forecasted to remain in Early Access for eight months to a year’s time, with the final version being released in early 2018. Citadel: Forged With Fire is out now on Steam. Normal price is $24.99 but it’s currently on sale as of this writing for $19.99.